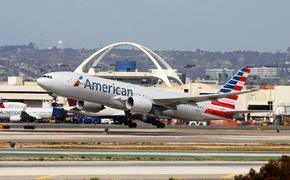 Delta Air Lines is adding to its snack menu. 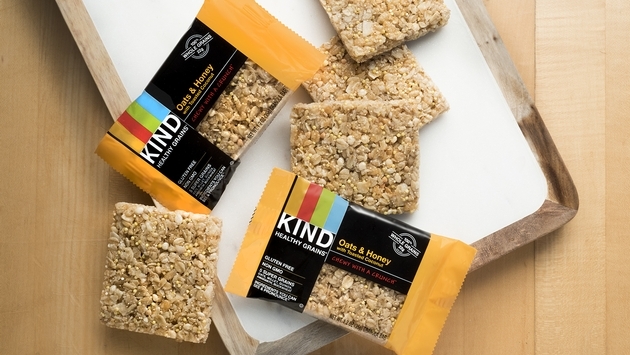 The Atlanta-based carrier said Monday that it is introducing more healthy snack choices with three additions starting in June: Squirrel Brand almonds, Pretzel Perfection Olive Oil & Sea Salt Pretzels and KIND Healthy Grains Oats & Honey with Toasted Coconut bars. This is in addition to the airline’s signature Biscoff cookies. All three snacks are gluten-free, and none were chosen arbitrarily. Using a mix of new technology and old-fashioned surveys, Delta also utilized social media to ask customers what they liked while monitoring conversations about which brands were up-and-coming. The carrier also polled its employees. Delta’s complimentary snacks will be available on all flights over 250 miles. Customers on flights within North America—ranging from 251 to 599 miles—can choose between the signature Biscoff cookies or Pretzel Perfection pretzels. Additionally, customers on flights over 600 miles will have the option to choose between all four snacks. Delta was one of the first commercial airlines to roll out onboard snacks, offering complimentary nibbles and bites since the 1940s. In December of 2016, the airline introduced upgraded Main Cabin snack offerings, retiring its Delta-branded peanuts and pretzels and replacing them with Snyder’s of Hanover pretzels, Squirrel Brand Honey Roasted peanuts and NatureBox Apple Cinnamon Yogurt Bars while maintaining the airline’s beloved signature Biscoff cookies.